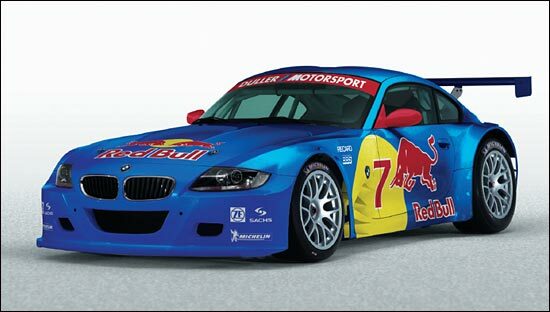 Duller Motorsport’s BMW Z4 Coupe, the first customer version of BMW’s VLN spec. machine, is going to be shaken down at Zandvoort this weekend. BMW development driver Claudia Huertgen is expected to be driving. Duller’s stated intention is to race this car in the Proximus Spa 24 Hours at the end of July. It will race in the G2 Class. Porsche is also expected to debut a brand new machine at the 24 Hours: the 2007 Porsche 997 GT2, which will be entered by Olaf Manthey.